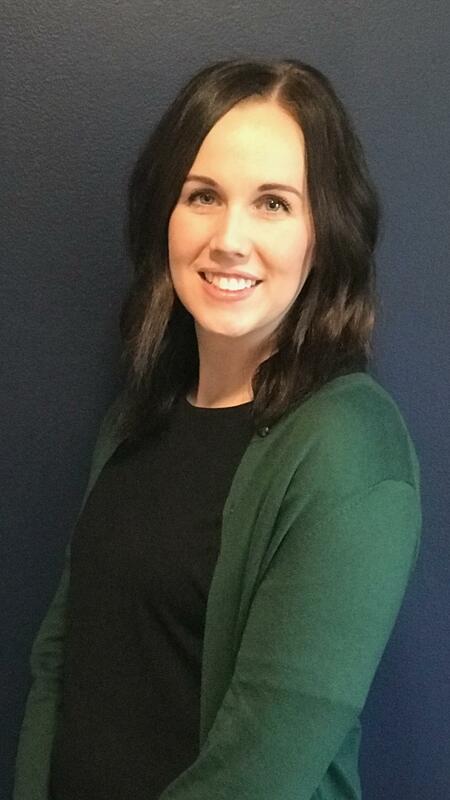 Recognized for her talent and leadership skills, Chelsea Simons has been named Early Childhood Program Coordinator for Northville Public Schools. Recognized for her talent and leadership skills, Chelsea Simons has been named Early Childhood Program Coordinator for Northville Public Schools. The Northville Board of Education unanimously approved Ms. Simons’ appointment at its October 9, 2018 meeting. She succeeds Eileen Freeman who will retire at the end of December after 18 year with Northville Public Schools. As Early Childhood Program Coordinator, Ms. Simons will oversee the district’s nationally accredited Early Childhood Education and Extended Day Programs, which provide many options for area families looking for childcare and early education for their children. Serving more than 1,100 students, programs include Kids’ Club offering before and after school care for elementary school families; as well as Half-Day, Pre-K PLUS, School-Day, Full-Day and Parent/Child classes. Ms. Simons comes to Northville Public Schools from Starfish Family Services, headquartered in Inkster, Michigan, where she served for three-and-a-half years as Head Start Site Leader and Disability Specialist, providing leadership and daily supervision of a federally-funded preschool program as well as serving as an advocate and liaison for children with disabilities and their families. In this dual role, her responsibilities included supervising staff; facilitating training for teachers, parents and staff; creating collaborations within the community; new program implementation; and completion of administrative duties including federal, state and agency reporting. Previously, Ms. Simons was a teacher for Starfish Family Services and before that a teacher at The Learning Tree, child care services. Ms. Simons has her Bachelor of Applied Arts in Early Childhood Development and Learning, Youth Studies, from Central Michigan University.